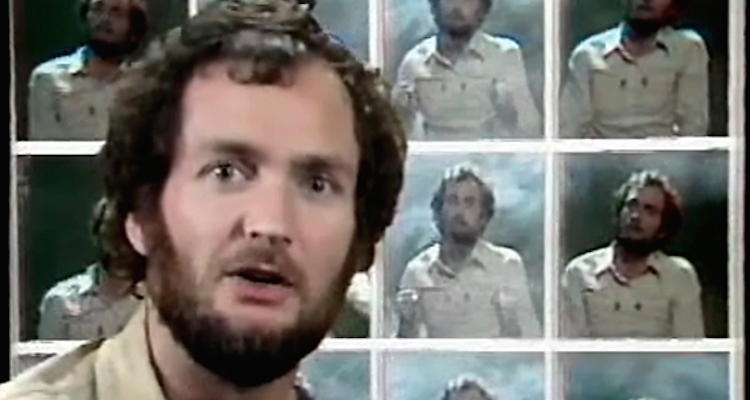 Ground-breaking in it’s day, The Kenny Everett Video Show was made by Thames TV and broadcast on ITV for four series between 1978 – 1981. In all 32 episodes were made, including 4 specials. Essentially the show was a vehicle for Everett’s characters and sketches, although various music and TV stars would make cameo appearances on the show. Unusual for the time, the shows had no studio audience. 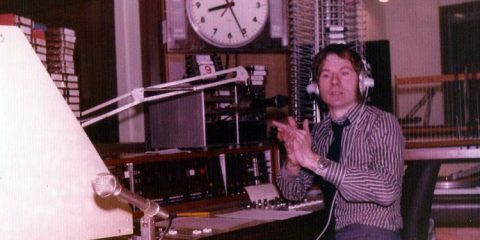 The reason for this was that the shows themselves were recorded at Thames House, in small studios usually used for recording current affairs programs. 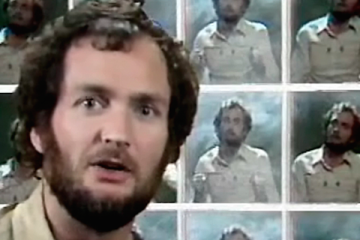 The Kenny Everett Video Show ran for three years (three series) before being re-titled The Kenny Everett Video Cassette for it’s fourth series in 1981. 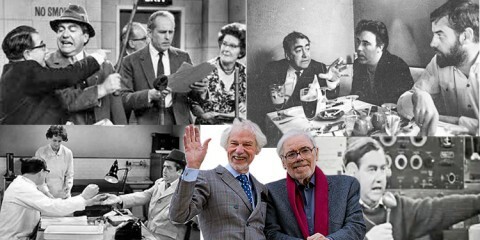 The shows were a combination of sketches featuring Everett’s characters interspersed with his own links, usually in front of a number of TV Screens. Sketches would often feature a number of guest spots. The series also featured the animated adventures of Science Fiction Hero – Captain Kremmen voiced By Everett. For the fourth Series (Video Cassette) this became live action. For the first time all four series have been released to DVD. To promote the release comedy legend Barry Cryer spoke to Steve Wright In The afternoon. Kenny’s Thames shows were infinitely better than those he did later on the Beeb. 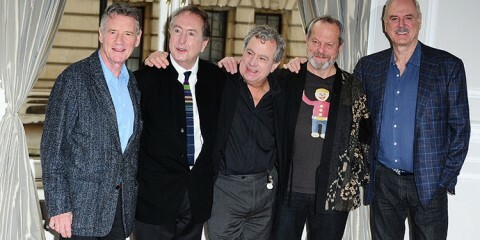 The scripts and gags were obviously better, plus Lord Thames seemed to allow him a little more slack than Auntie did, but the main reason – in my opinion – was the absence of a studio audience at Thames which meant the only people we the viewers could hear were the camera crew, and they were in such a constant state of hysteria I often found myself laughing at them as well as Kenny. For me he remains the funniest and most groundbreaking comic ever to appear on TV.